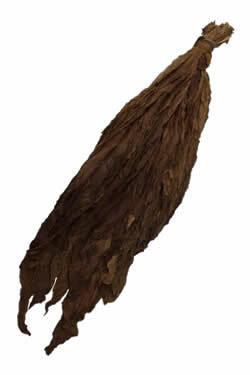 We have put this informational resource together for the Fronto Lovers of the world! 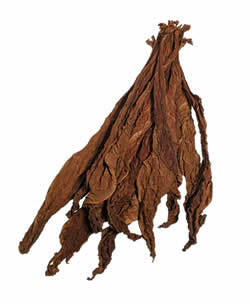 We provide information all about Fronto Leaf and the different kinds that you can buy online. Not only that, but we connect you with the cheapest possible source to pick some up whether just for personal use or if you are doing business as a merchant. 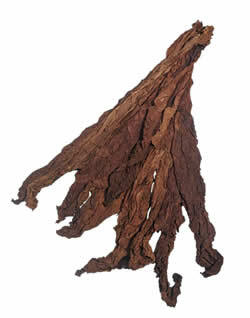 If you are looking to save money by buying Fronto Leaf by the pound, then you should browse our selection. 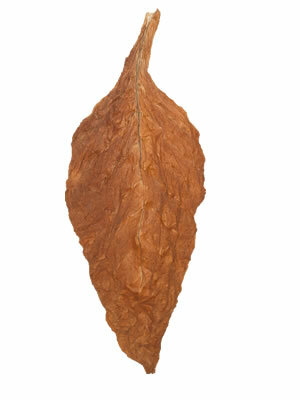 We have it broken down into two categories, one is for the Grabba Leaf smokers and the other section is for people who are looking for a good wrapper leaf for ‘wraps’ or cigar rolling. 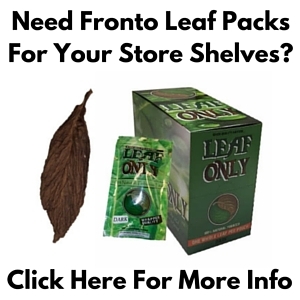 If you are a merchant and you are looking to stock a fronto single leaf packages on your store shelves, you have come to the right place. 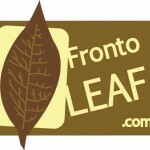 Check out our Fronto Single Leaf Pack selection for merchants. We plan on bringing you the latest news and updates about the whole leaf tobacco industry, as well as exclusive weekly deals that you will only find on this site courtesy of Wholeaf Tobacco. Keep an eye out for our first deal of the week coming your way soon! If you have any questions about fronto leaf, fronto leaf single packs or wholesale pricing… just give us a call at 1.802.776.8983, we will be more than happy to answer your questions and help you get set up with the leaf that is right for you!